Phear Park Bowling Club’s 40th annual open tournament takes place this year between Sunday 4th August and Saturday 10th August. The format this year will be similar to previous years with the addition of an extra competition on Saturday 10th August to celebrate our 40th year of holding a tournament. This 40th Anniversary Competition will take the form of mixed rinks competing throughout the day in a round robin format. Each rink must have at least one lady player. The fee will be £2.50 per player (£10 per rink). A full choice of refreshments will be on sale during the day. As in previous years, entry to the Sunday Triples will include a set lunch and teatime refreshments. Throughout the rest of the week a good selection of hot and cold food will be available to purchase including our popular ‘chef’s special’ which varies each day.We appreciate that like a lot of clubs in the area the number of bowlers is not increasing, but from feedback we are aware that everyone enjoys competing at Phear Park. An application form can be downloaded below and we look forward to receiving your entry. Please note the closing date for entries is Friday 21st June 2019. Programmes detailing all the competitions and the time of play for competitors will be posted out during the second week of July – price £1 to cover printing/postage. (see entry form). 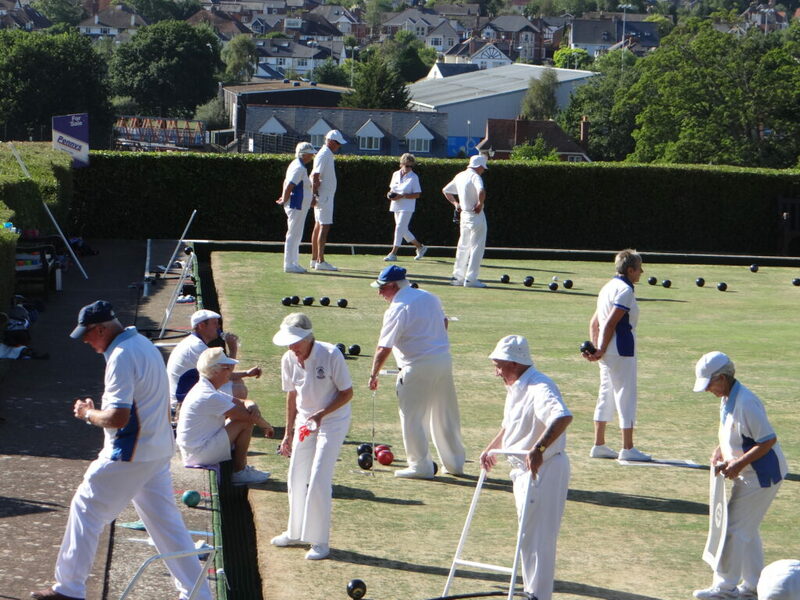 Cheques should be made payable to Phear Park Bowling Club. Best wishes for a good bowling season. The Tournament is open to all bone-fide amateurs and will be played under the rules of the International Bowling Board.